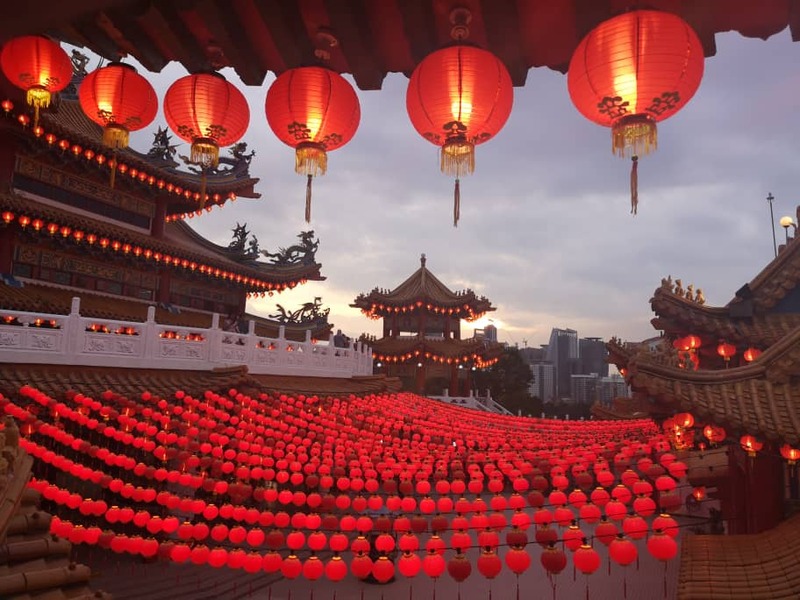 The Hainan Association of Federal Territories and Selangor (Thean Hou Temple) made it into the Malaysia Book of Records (MBR) for not one, but three big achievements. The Hainan Association of Federal Territories and Selangor (Thean Hou Temple) clinched the MBR awards for making the Biggest 3D Paper Cutting Artwork Metal Rooster Records, the Biggest 3D Paper Cutting Artwork Solar Terms Metal Panel and the Biggest Chinese Chess Set Replica. 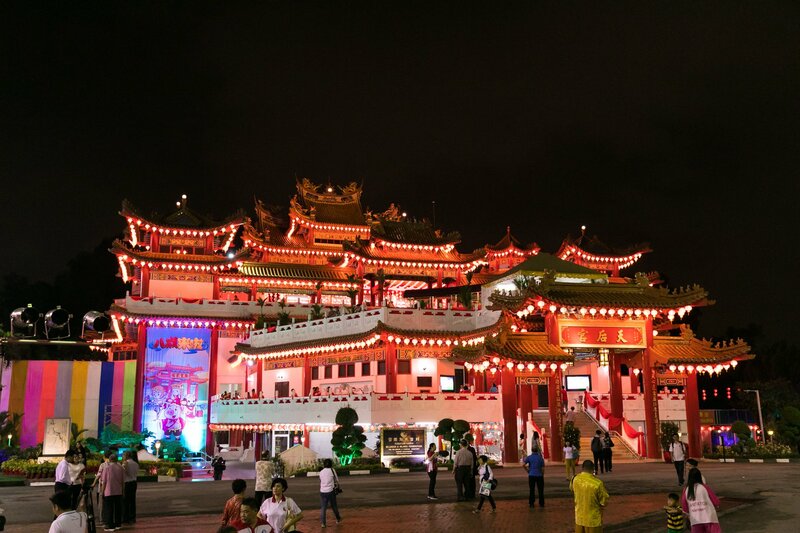 Over 8 years, The Hainan Association of Federal Territories and Selangor (Thean Hou Temple) have achieved 10 Malaysia Book of Records. 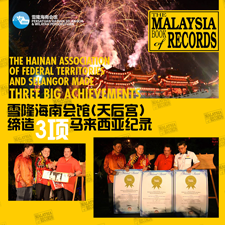 Three new records added the numbers of Malaysia Book of Records to 13.This should be the one and only organizations or association in Malaysia with most numbers of Malaysia Book of Records. The revolving rooster and Solar Terms Metal Panel are part of the 3D Paper Cutting Artwork which featuring two kinds of Chinese Folk Culture respectively Paper Cutting Art and 24 Solar Terms. The revolving rooster was made of metal which stands 3.0 metres in length, 1.2 metres in width and 3.7 metres in height. The Biggest 3D Paper Cutting Artwork Solar Terms Metal Panel also made of metal with 11 panels while the Chinese Chess Set Replica stands 12.8 metres in length and 10 metres in width. The awards were presented to the association's president Dr Tang Chai Yoong by MBR Chief Operations Officer Christopher Wong Hong Wai. 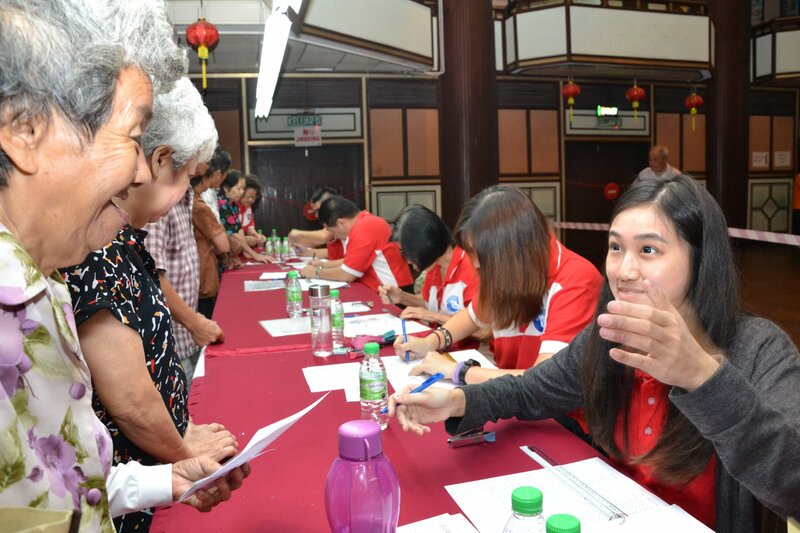 The event held at the Thean Hou Temple on 27th Febuary 2017 was witnessed by the Federal Territories Minister Datuk Seri Tengku Adnan Tengku Mansor.